I read this article and found it very interesting, thought it might be something for you. 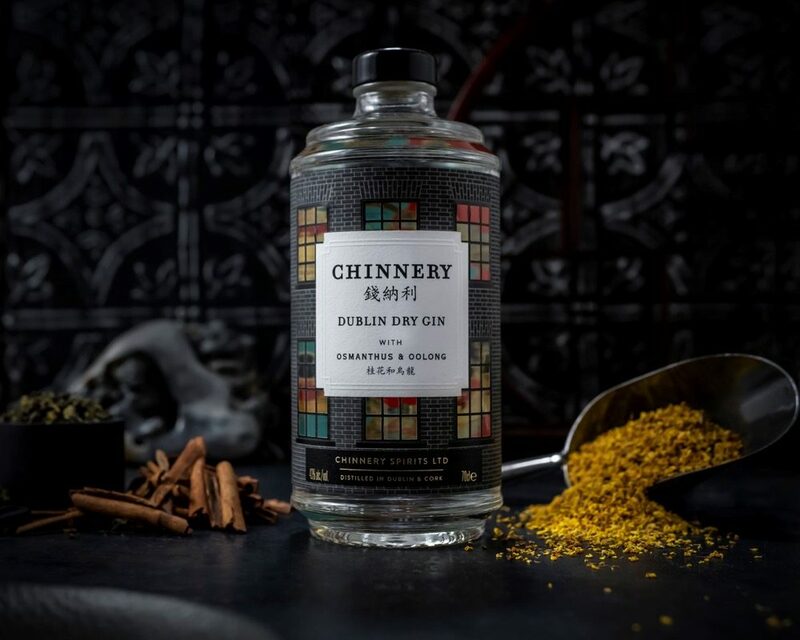 The article is called Bitesize: Chinnery Gin Cocktail Evening and is located at https://www.totallydublin.ie/food-drink/food-drink-features/bitesize-chinnery-gin-cocktail-evening/. Ireland’s burgeoning gin scene continues to gift us with some elegant elixirs, the latest of which comes in the form of a dry Dublin gin inspired by the old China trade and the travels of a Georgian painter. In crafting their bespoke botanical mix, the makers of Chinnery Gin follow in the footsteps of artist George Chinnery, travelling to the markets in the Southern port city of Canton. There they sourced a special variety of oolong tea, and the distinctive results can be savoured at a special cocktail evening celebrating the Chinese New Year at the Big Romance Bar on February 13th.